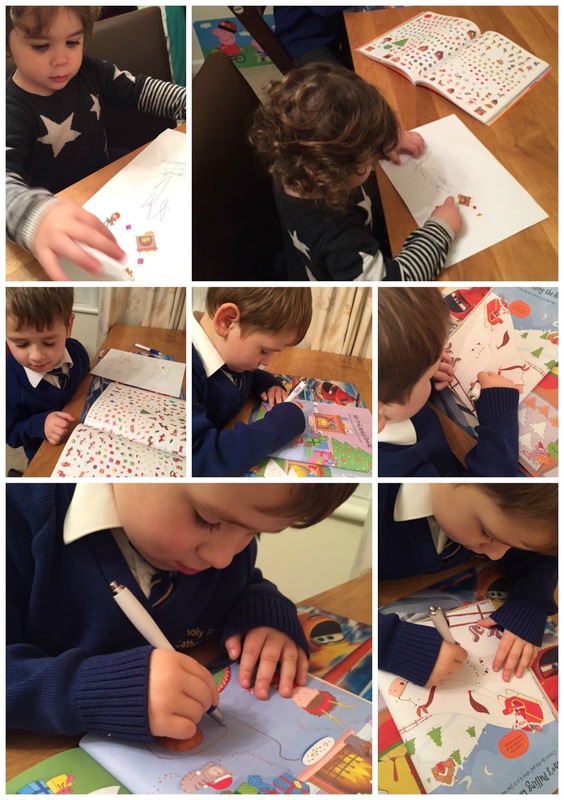 For November’s Parragon Book Buddies book we received the rather cool and festive “Christmas 4000 Stickers” and Finn got right stuck in he has got a real love for Stickers and now that he can write he written a letter to Father Christmas and the stickers from the book where perfect to make the Envelope even more festive. Next to the many stickers you can get busy scribbling, puzzling, sticking, and sketching with this awesome activity book. Then you can take your pick from 4000 cool stickers to decorate sketches, scenes, and your stuff! 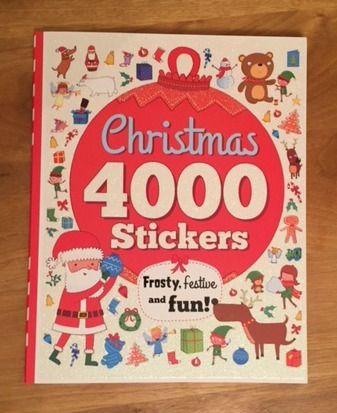 The “Christmas 4000 Sticker” is the perfect activity over the festive period to keep the children entertained you can find more info on the book on the Parragon Website. 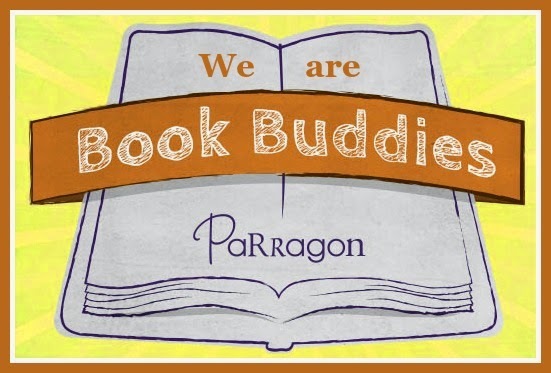 Disclaimer: I have been send the Christmas 4000 Sticker Book from Parragon as being part of Parragon Book Buddies for reviewing purposes, but all thoughts and opinions are mine.